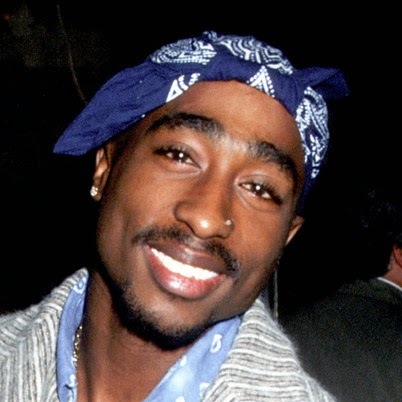 The music of late rapper Tupac Shakur will be featured on Broadway in Holler If Ya Hear Me, set to debut at the Palace Theater on May 26. Directed by Kenny Leon, choreographed by Wayne Cilento, and featuring a book by Todd Kriedler, the musical is a non-biographical story about "friendship, family, revenge, change, and hope." How do you think Holler If Ya Hear Me will stack up with jukebox musicals of late? And what other musician's songbook do you think needs to done on Broadway?